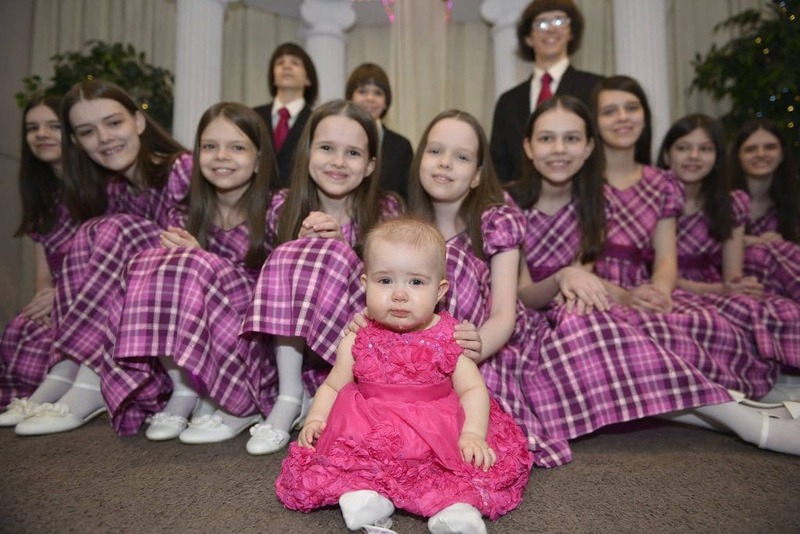 David Allen Turpin and Louise Anna Turpin deeply religious parents shackle their 13 children. 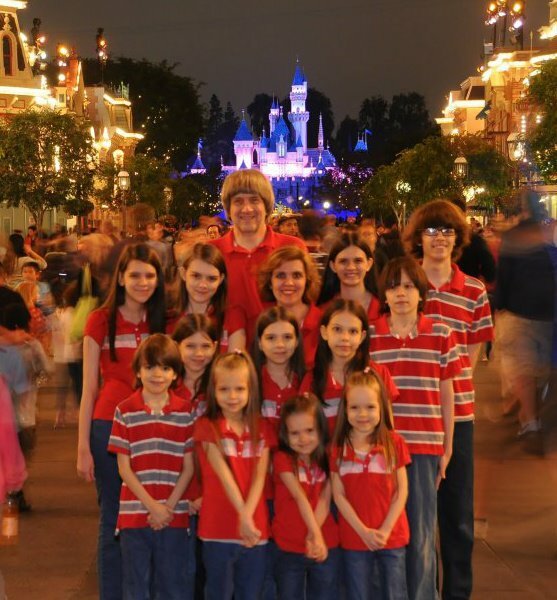 Pictured, Perry, California couple, David Allen Turpin and Louise Anna Turpin and their thirteen children. What led to David Allen Turpin and Louise Anna Turpin a Perry, California couple keeping their children imprisoned and living in tumultuous circumstances? David and Louise Turpin, a California couple have been arrested after a dozen emaciated siblings were found shackled to their beds with chains and padlocks after a 13th managed to escape and alert police. 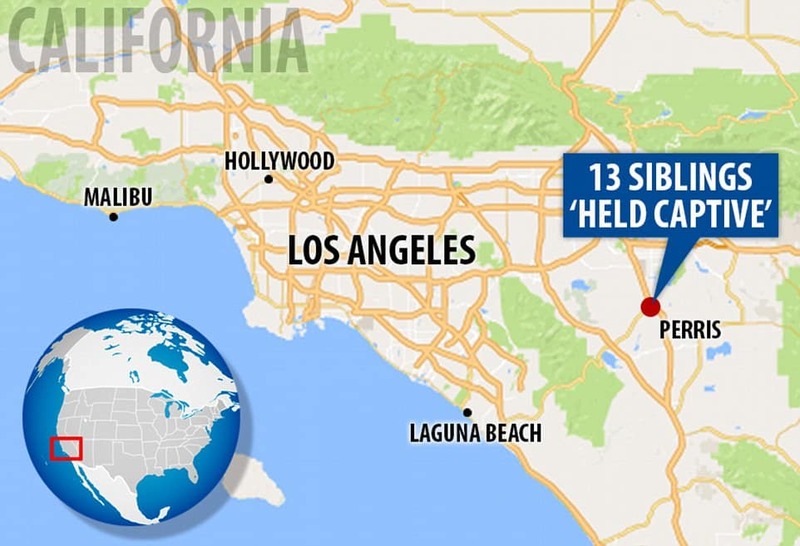 The brothers and sisters, ranging in age from 2 to 29 were allegedly being held captive by their parents inside a four bedroom, Perris, Calif., home, about two hours from Los Angeles, the Riverside County Sheriff’s Department told during a Monday press conference. Taken into custody were parents, David Allen Turpin, 57, and Louise Anna Turpin, 49. Records show Perris a community with a population just on 75 000 individuals. The discovery was made after a 17-year-old girl escaped from the home, Sunday morning and called cops on a cellphone she managed to sneak out with her. Police located the teen, who they said looked emaciated and appeared to be about 10 years old. The girl then told officers about her 12 siblings shackled inside the home amidst ‘foul-smelling surroundings’. Cops found five children inside the home malnourished, unwashed and shackled with chains and padlocks. Seven more captives were adults — ages 18 to 29 — but appeared young due to malnutrition. Once freed from captivity, the siblings said they were ‘starving,’ according to The Los Angeles Times, and were given food before being taken to the hospital. $140K: David Allen Turpin and Louise Anna Turpin file for bankruptcy. Public records showed the couple filing for bankruptcy in 2011. David listed his employer as defense contractor Northrop Grumman. 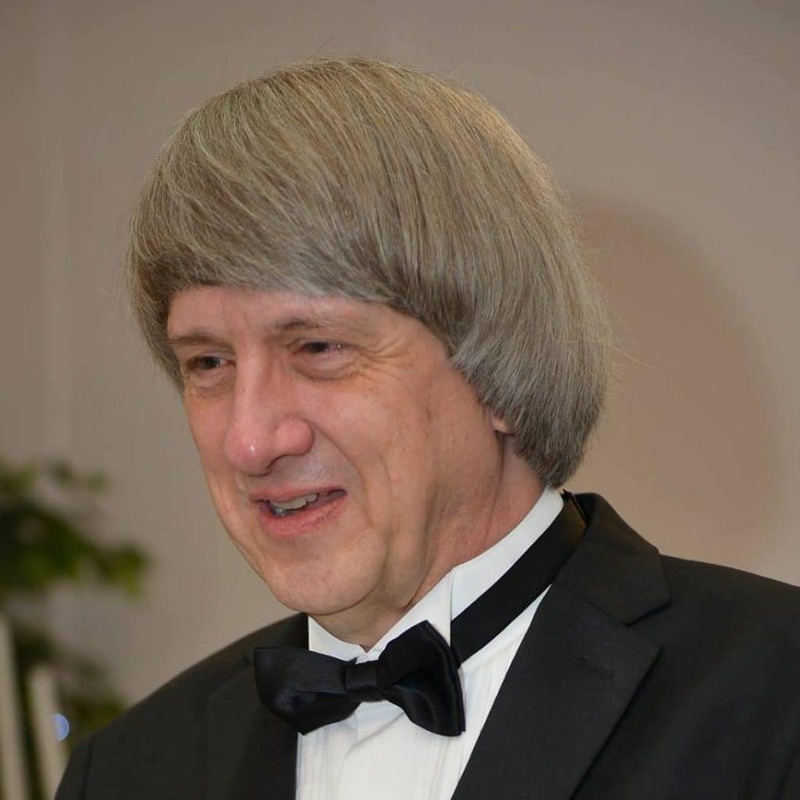 Trahan said that David Turpin, who worked as an engineer at the aeronautics and defense technology company, had a ‘relatively high’ income, but had trouble keeping up with his expenses because he had so many children. Bankruptcy documents show Turpin earned more than $140,000 in 2011, when the records were filed, but that the family’s expenses exceeded his take-home pay by more than $1,000 a month. 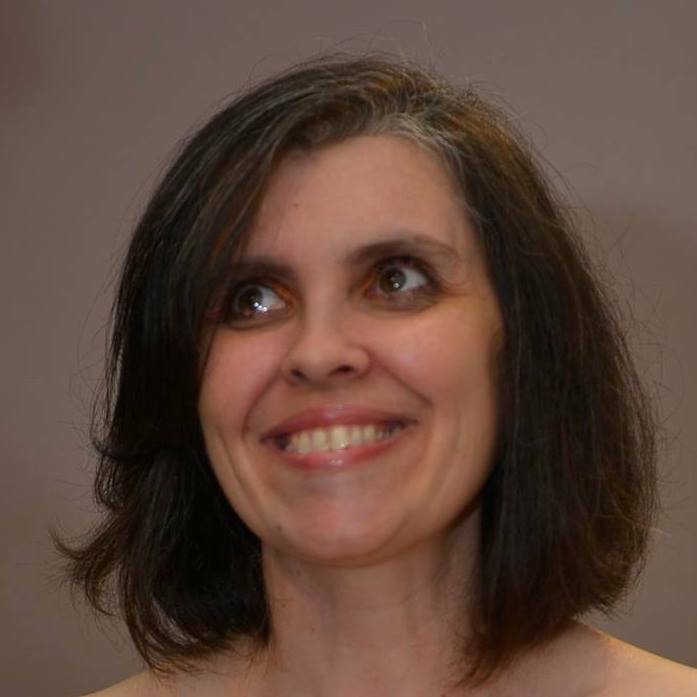 Louise Turpin, listed as a homemaker, had no income, the records show. A spokesman for Lockheed Martin, another aerospace and defense company, said Turpin worked for the company until 2010, but had no other information. 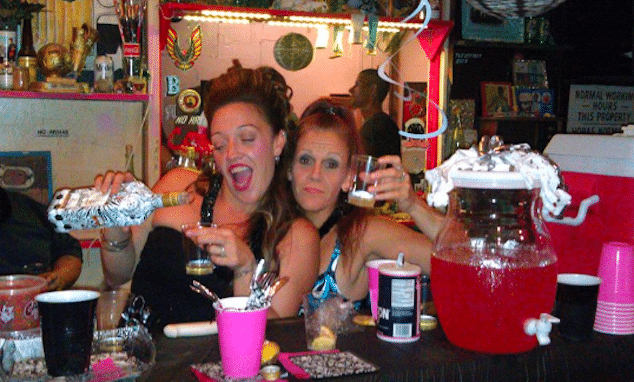 At the time of the couple’s bankruptcy filing, the last being in 2011, the couple claimed being $500K in debt. Pictured, Perry, California man, David Allen Turpin. David Allen Turpin mother: ‘My son is a deeply religious man’. The grandmother said she hadn’t seen her grandchildren in a few years because they lived too far away. Speaking to CNN, Betty Turpin said the parents made the children dress alike for safety reasons. Define safety? The parents said the Turpin children were given ‘very strict homeschooling’ and would memorize long passages in the Bible. 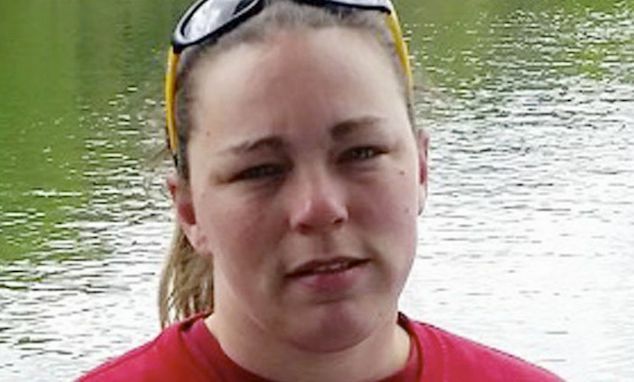 Neighbors described the family as recluses and the home as desolate, while expressing disbelief that the couple had as many as thirteen children living at the premises. She recalls on one occasion saying hello to the children as they erected a Christmas nativity scene, but they stopped to stand frozen still, as if by doing so they would become invisible. She described them looking at her ‘like a child who wants to make themselves invisible’. Mojica said the children at the house rarely came outside and would stay on their front lawn. ‘My kids would walk by there all the time,’ she said. Others said they had seen the children digging for food in the garbage bins, but had not taken notice as it did not look sinister. Another neighbor said he witnessed a few ‘dirty’ kids out on the lawn while there was work being done. He said that the lawn had weeds about 4 feet high before the summer. The lawn had apparently been cut after a visit from local officials to enforce an ordinance for an unkempt yard. 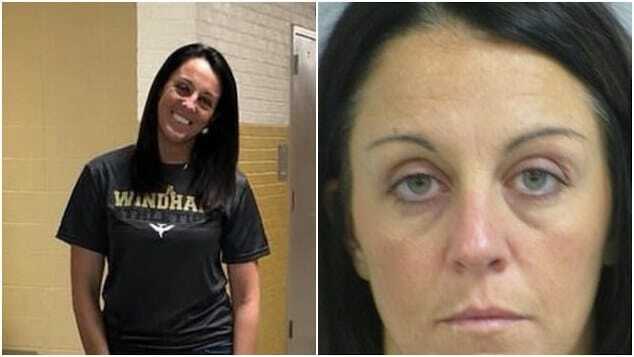 The home is listed in state records as the Sandcastle Day School, a private K-12 campus with the father as the principal. During the last school year, the school was listed in state records as a non-religious and co-ed institution. There were six students enrolled — one each in the fifth, sixth, eighth, ninth, 10th and 12th grades. Of note, In California, private schools operate outside the jurisdiction of the education department and most regulations. They are directly accountable to students and their parents or guardians, and the state has no authority to monitor or evaluate them. Teachers at private schools in California also do not need to hold a valid state teaching qualification reported the bbc. Of note, a report via Fox5Vegas told of David and Louise Turpin renewing their marital vows in Las Vegas three times since 2011, according to Kent Ripley, an Elvis impersonator who officiated at each ceremony. They brought their kids along twice. 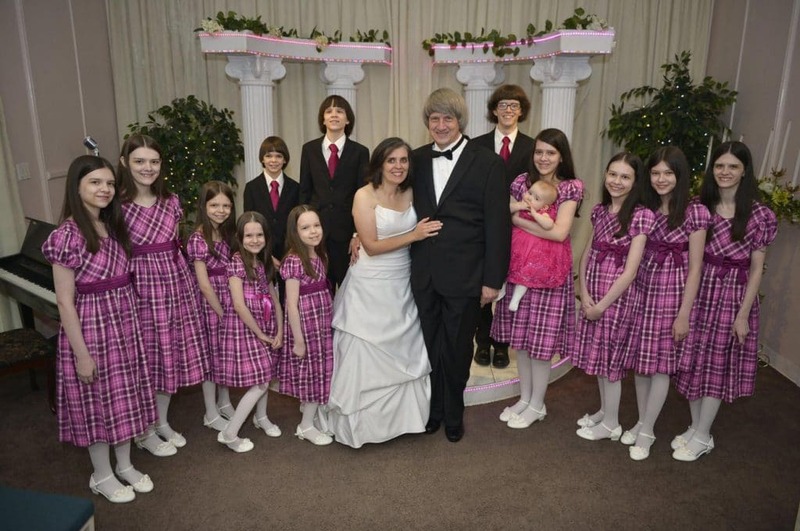 The Turpins had been married for 27 years, first marrying when David was 30 and Louise 22. 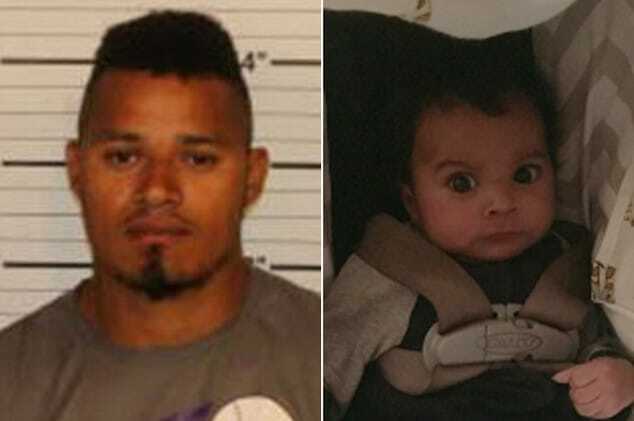 The couple remain in custody on suspicion of torture and child endangerment. Bail was set at $9 million each.